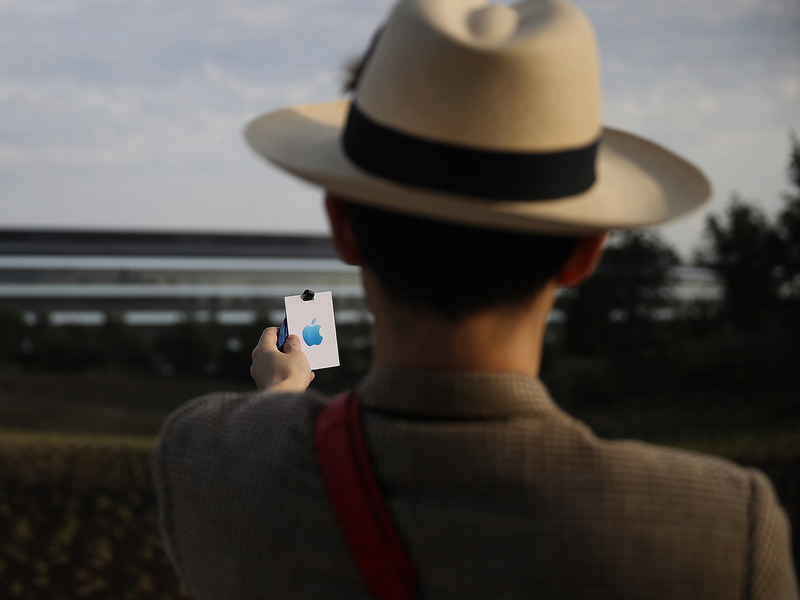 Justin Sullivan/Getty ImagesA visitor at Apple Park, Apple’s new headquarters in Cupertino, California. 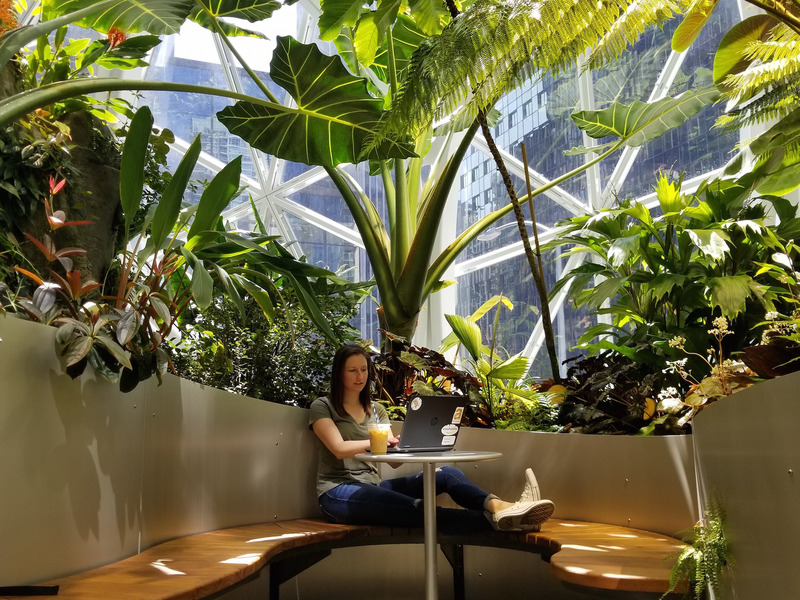 Courtesy of Brittany StantonAn employee at Amazon’s headquarters. 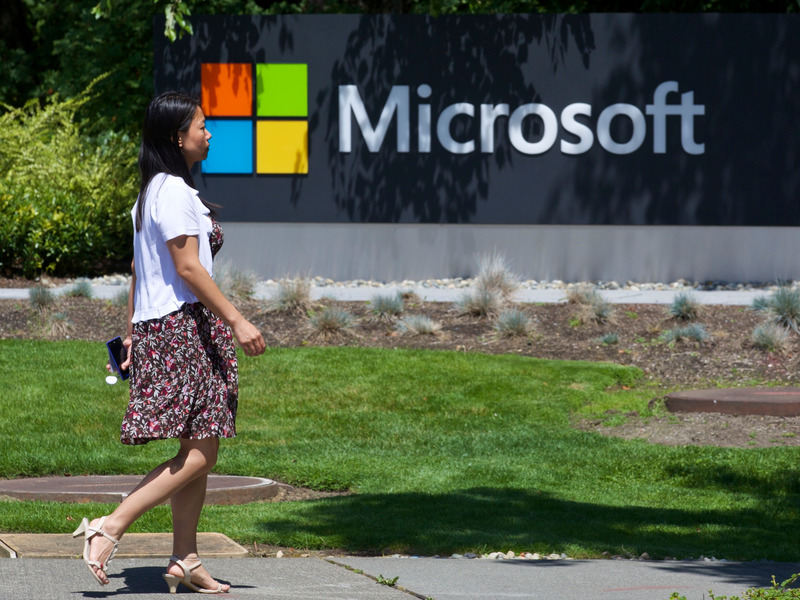 Stephen Brashear/Getty ImagesA Microsoft employee at the company’s headquarters. 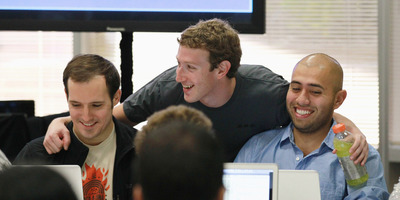 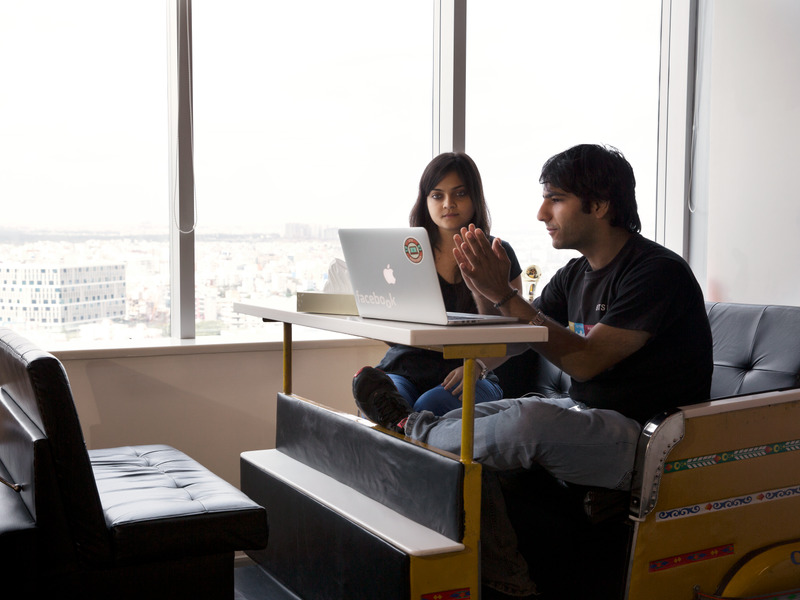 FacebookFacebook employees in the company’s offices in Hyderabad, India.